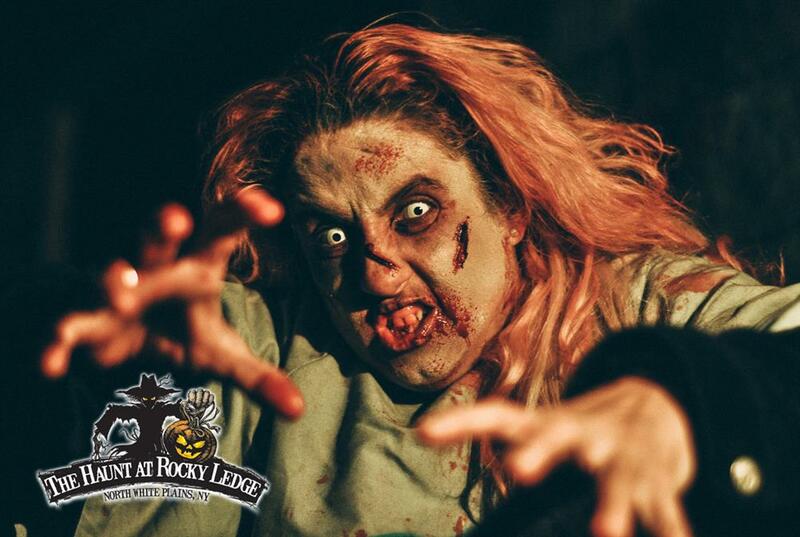 Experience a full night of LIVE frightening entertainment! 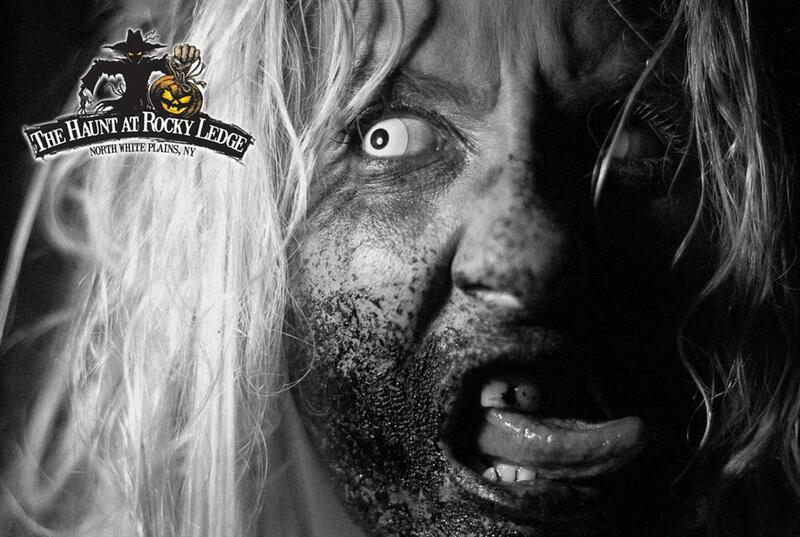 Westchester County's premier haunted attraction is celebrating it's 8th season of terrifying scares in White Plains, New York! 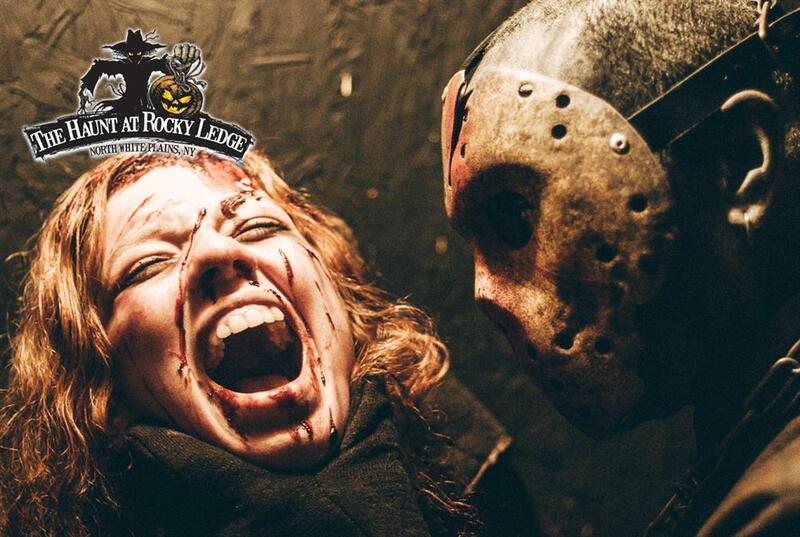 The Haunt at Rocky Ledge is a frightening attraction that combines the outside element with the indoors! 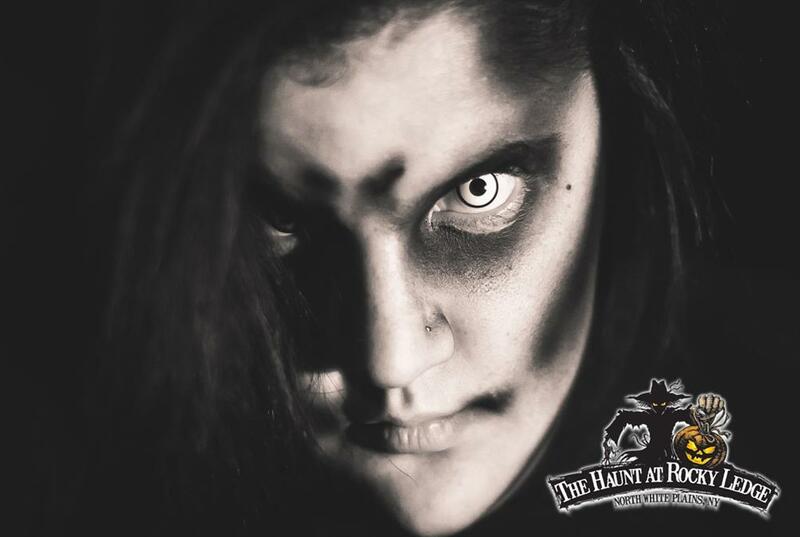 This event features two mind-blowing haunted houses, a long terrifying walk through the woods, and the only haunted cornfield in Westchester! 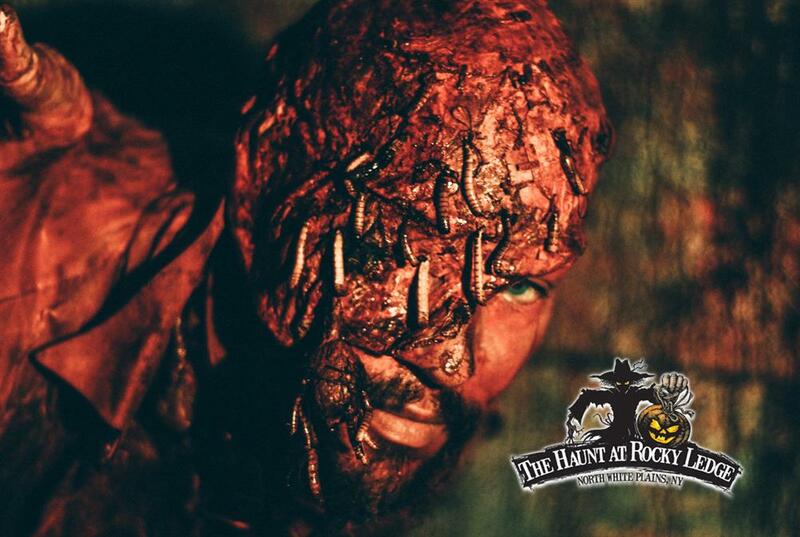 Be prepared for a nightmarish good time as you lose yourself on the eight acre property! 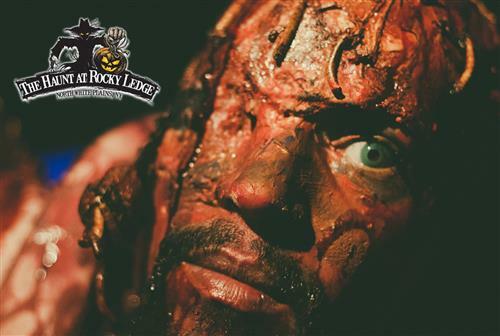 Have you experienced Haunt at Rocky Ledge?